In which Adam Smyth and James Kidd muse of the links between grape and pen, grain and page. 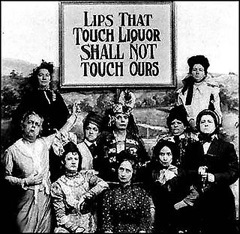 Women, wine, snuff and nonsense all imbibed (hic and ibid). Live from a curry house in north London, our podsters bravely practice what they preach. Do not adjust your set. The pod is not playing at half-speed in homage to John Peel. It is simply that Smyth and Kidd cannot take their ale.